Donate - Become a Friend of the Englert Today! Become a Friend of the Englert today! Diverse cultural experiences, local & national performers, a vibrant community — It all happens here and it’s all because of you. Since re-opening in 2004 after a five-year, community-led renovation, the Englert Theatre has become one of the region’s premier venues for live music, theater, comedy, readings & lectures, film, dance and community events. 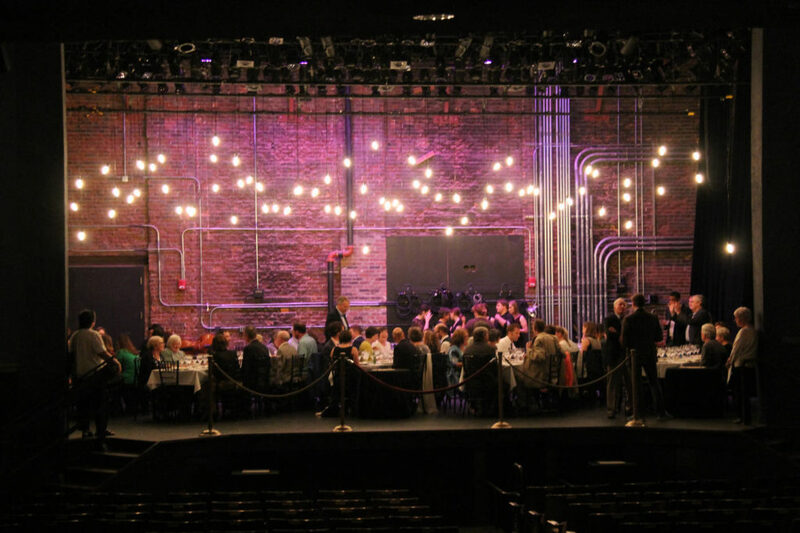 As a non-profit theater, ticket sales and other earned income cover only a portion of our costs, and we need the help of community members like you to continue to cover the daily operational costs of running the theater. Donations to the Englert help support several aspects of operations including but not limited to outreach projects in our community, programming costs for artist performances and residencies, maintenance and preservation of our historic building, and capital improvement projects. The Friends program is our way to say thank you, providing donors of $35 or more with priority access to tickets, free and discounted ticket prices, and other Englert insider benefits and information. Make a difference in your community, get great perks. Win-win. The ability to buy tickets BEFORE they go on sale to the general public (via email notification) and a discount code for 50% off all Captured Live Programming, like National Theatre Live, through 2018. All of the above, plus recognition in Stages Magazine (the Englert playbill) and frozen yogurt for two at Yotopia. All of the above, plus a $25 gift certificate good for dinner on show nights at one of our wonderful Englert Eateries: Clinton Street Social Club, Linn Street Dive, El Banditos, Goosetown Cafe, or Trumpet Blossom Cafe. All of the above, plus an additional $25 Englert Eatery gift certificate and email alerts when tickets are released for sold out shows. All of the above, plus a special dinner with the Englert Theatre Executive Team. All of the above, plus sponsorship recognition on a mutually-agreed Englert program. All of the above, plus 10 complimentary tickets to an Englert Presents event with private gallery reception. Benefits for Friends of the Englert begin the day you donate and continue for 12 months, at which time you will have the opportunity to renew or upgrade your membership. You may also choose to donate monthly or auto-renew your membership.